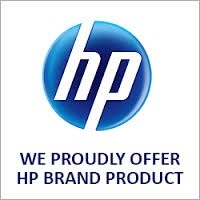 Compatible HP LaserJet 312A, CF381A Cyan toner cartridge shipped daily to Brisbane, Sydney, Canberra, Melbourne, Hobart, Adelaide, Perth and all major regional destinations. 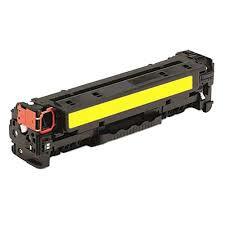 Guaranteed print quality, same page yield as new at 2700 pages. 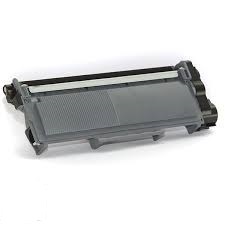 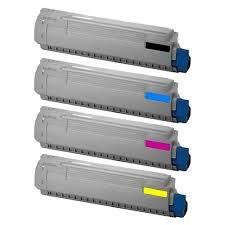 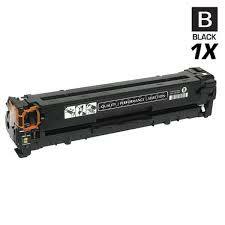 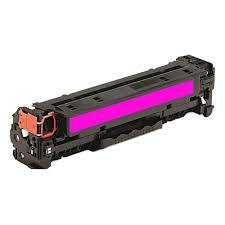 Fits HP LaserJet printer models MFP, M476, M476dn, M476dw, M476nw.